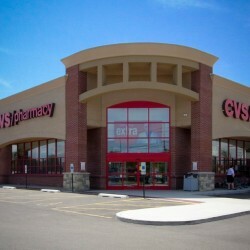 CVS Health (NYSE: CVS) is a pharmacy innovation company helping people on their path to better health. Through our 7,700 retail pharmacies, more than 900 walk-in medical clinics, a leading pharmacy benefits manager with more than 65 million plan members, and expanding specialty pharmacy services, we enable people, businesses and communities to manage health in more affordable, effective ways. 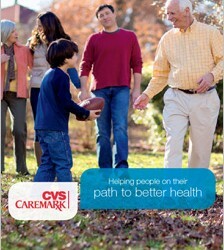 Largest pharmacy health care provider in the U.S.